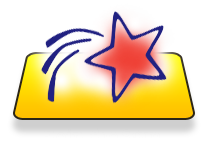 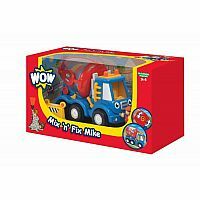 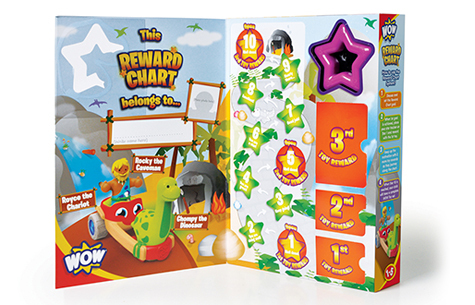 WOW Toys introduces the first ever 2in1 toy reward chart solution for parents and pre-school children. 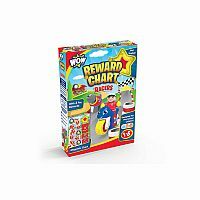 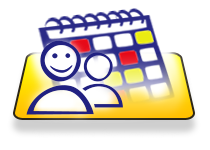 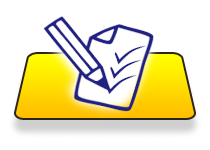 Designed to encourage positive behaviour and help children achieve their goals. 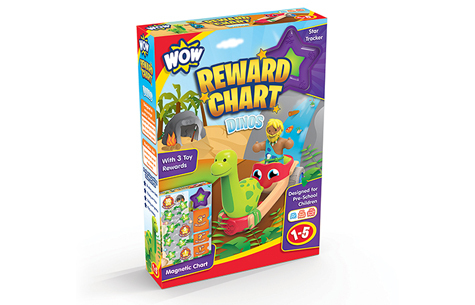 This easy to use chart keeps children motivated and builds up anticipation with 3 exciting WOW Toy treats to collect along their good behaviour journey. 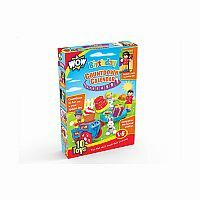 Perfect for setting tasks such as brushing your teeth, tidying your toys, eating your greens or even potty training. 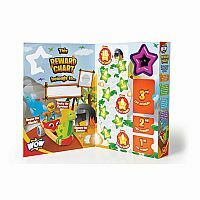 Use the Magnetic star tracker to check your child’s progress as it makes its way up the cave path and the surprise toy treats are revealed at stars 1, 5 and 10! 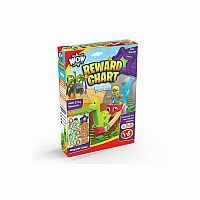 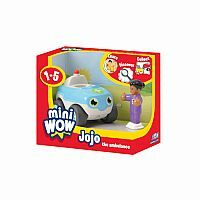 Once the final star has been reached, your child can play and enjoy their new reward toy set that is fully compatible with the WOW core range.